Some of the most getaway-worthy views in San Luis Obispo County are best seen from behind the wheel. Grab your keys, sunglasses and partner (two-legged or otherwise! 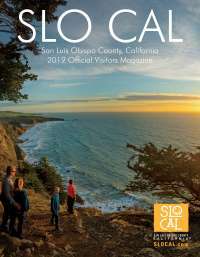 ), and discover the secrets of SLO CAL on a leisurely drive. Maybe you’re in the mood to twist and turn down the sun-dappled See Canyon road, between San Luis Obispo and Avila Beach, which is punctuated by walks through fruit orchards and apple farms. Or perhaps you feel more like traversing the undulating foothills of Nipomo, known for its picturesque patchwork fields and cattle sightings. 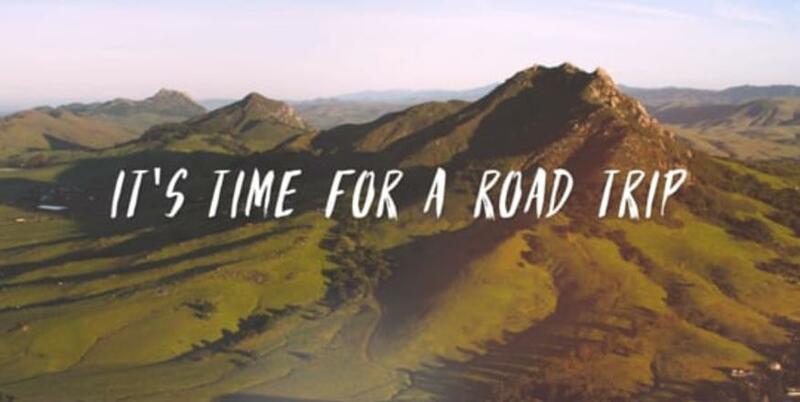 If vineyards are your thing, there’s no shortage of wine country panoramas in Arroyo Grande, Edna Valley, Santa Margarita, Paso Robles and San Miguel―make a day of it with a picnic blanket and basket of fresh, local goodies to eat at any of the hundreds of wineries along the way. 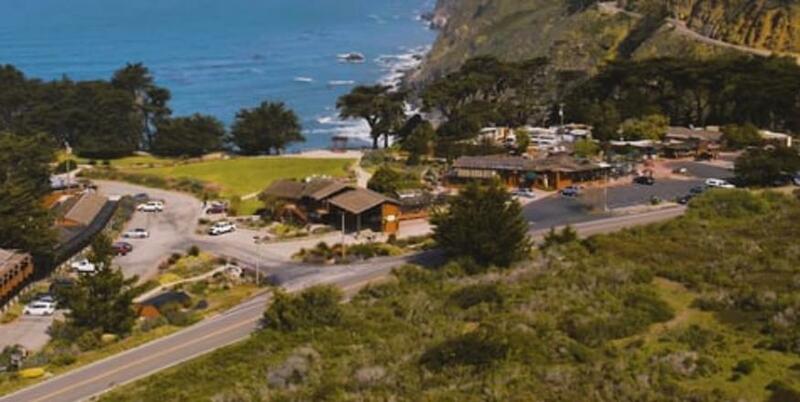 And, of course, no visit to SLO CAL would be complete without a drive along Highway 1, one of the most justifiably famous autoroutes in the world, with access to of-the-moment restaurants, wineries and breweries, boutiques, flora and fauna, wildlife and views that beg for a pit stop.